Our ultrasound team of 12 sonographers have experience ranging from 5 to 30 years in obstetric imaging and are certified by the American Registry of Diagnostic Medical Sonographers. 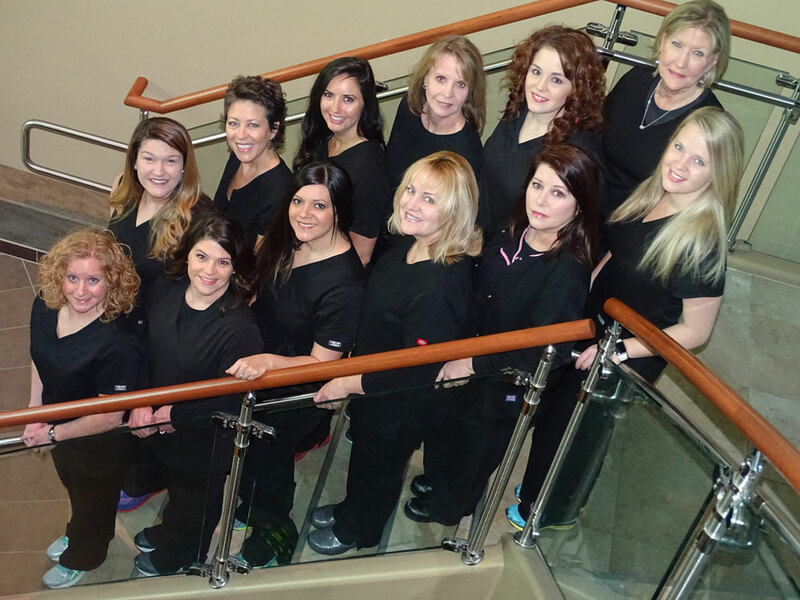 This certification is not required for all sonographers, but the team at Fort Sanders Perinatal Center is dedicated to expertise in women’s health by maintaining required and elective certifications and staying informed of the latest advances in imaging techniques. In addition, our sonographers have specialized training and certification for early detection of chromosome anomalies and fetal anatomical abnormalities, known as Fetal Nuchal Translucency/Nasal Bone Assessment. This first trimester ultrasound is performed at approximately 12 weeks of pregnancy. They also are certified to perform Maternal Cervical Assessment to aid in prevention of early delivery and miscarriage that otherwise may not be detected. Our team at Fort Sanders Perinatal Center was the first obstetrical ultrasound department in Knoxville to be accredited by the American Institute of Ultrasound in Medicine in 1996. This is important because AIUM develops educational guidelines and protocols in imaging for medical professionals that ensures our sonographers and physicians are performing obstetrical ultrasound techniques above and beyond the standard of care. We are currently one of the largest maternal fetal medicine imaging labs in East Tennessee. Our sonographers couple their expertise with the entire high-risk pregnancy team of perinatologists, nurse practitioners and genetic counselors to provide excellent care and accuracy in diagnosing fetal abnormalities.